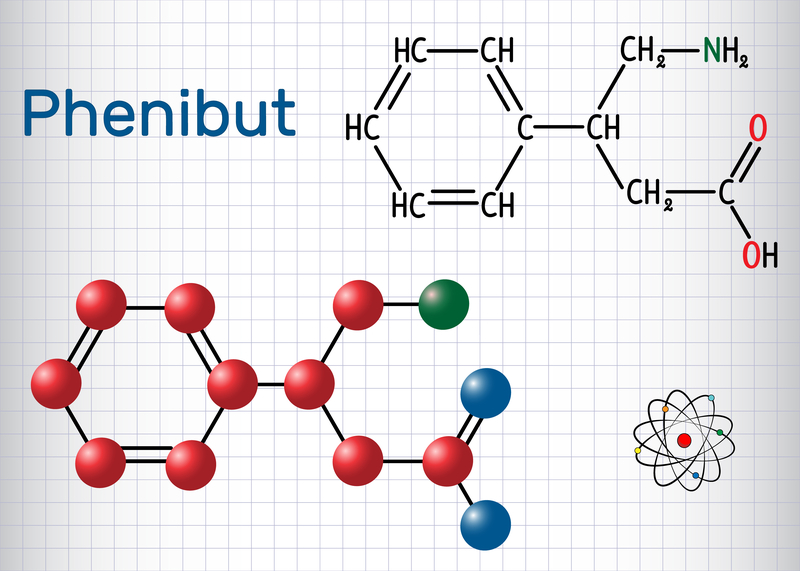 A lot of people have been wondering about the new supplement called Phenibut. Will it actually help you with something, or is it just another fad out there to further clog up the market that’s already insanely full? Believe it or not, this is a legit supplement that can actually help you in life. Of course, you have to get the right kind and ensure you’re getting the real version of the product that’s produced safely. If you’ve been shopping around for a “be all, end all, do all product” that’s going to single-handedly change your life and turn all the crap into golden rose petals, then Phenibut isn’t for you. There are still going to be challenges in life, bills are still going to arrive, and people will still act as annoyingly as they always have. There are no magic bullets, and Phenibut is no exception to this rule. Phenibut is a nootropic compound, which means it’s intended to work toward improving your mental health and the effectiveness of your mind. Phenibut is taken from gamme-aminobutyric acid or GABA. GABA is a neurotransmitter that works a bit like an amino acid. Neurotransmitters are chemicals that naturally exist in your nerve cells. Neurotransmitters like Phenibut can potentially help your nerves to fire more effectively, and for the signals to better reach the nerves they are going toward. When a person has difficulty focusing or become tense over a long period of time, they tend to become aggravated, and they also tend to lash out at other people. This only gets worse the longer it goes on, so stopping these problems as soon as you can is generally better for both your work life and your social life. This is where taking phenibut HCL powder can come in. When there’s a relative lack of activity between the nerve cells in your brain and body, it can seem as if you’re under threat. You rationally know a saber-toothed tiger isn’t chasing you, and that your life isn’t in any real danger. But then, the activity going on inside can make it feel as if you’re under threat using the same fight or flight response you would use if a physical attack were happening. Through taking Phenibut, you can become more sociable because you’ll not feel as on edge, particularly when you’re around other people. Other people tend to be unpredictable, and it’s easy to become overwhelmed in their presence. Throw in the fact that people tend to get loud, and that they may end up saying something annoying or personally offensive, and it can be easy to get downright explosive with them. Phenibut can help you focus better on what you’re doing. As well, it can help you relax and feel calmer than you otherwise would. This calmness can allow you to work more effectively, to focus better, and to work better alongside other people.